Home › Nebraska › South Sioux City › Metal Suppliers Near Me in South Sioux City › Gateway Engineering, Inc.
Gateway Engineering, Inc., metal supplier, listed under "Metal Suppliers" category, is located at 715 E 9th St. South Sioux City NE, 68776 and can be reached by 4024942530 phone number. Gateway Engineering, Inc. has currently 0 reviews. Browse all Metal Suppliers in South Sioux City NE. Discover census data for South Sioux City, NE. 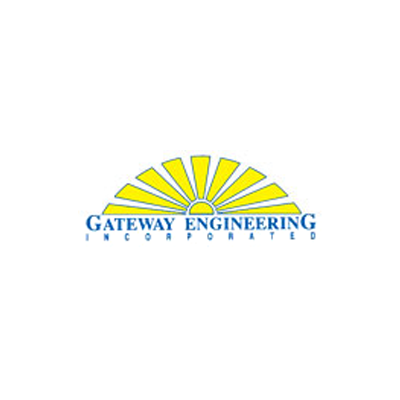 Give to Gateway Engineering, Inc.